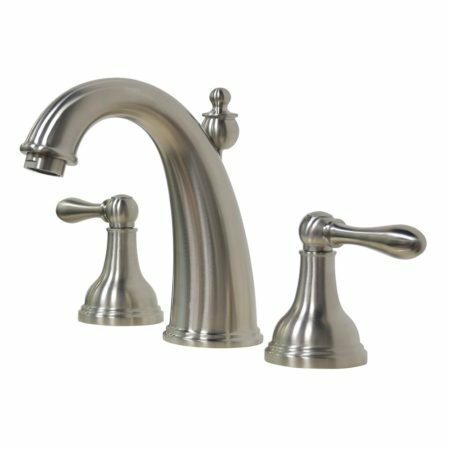 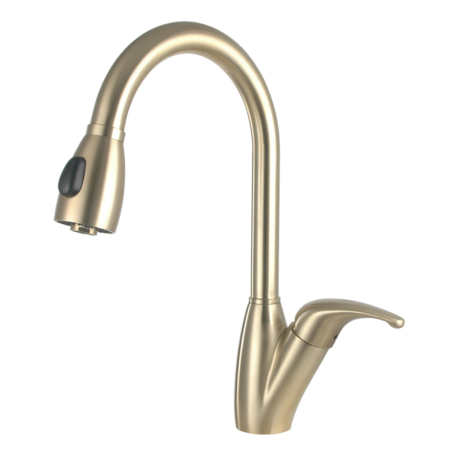 this stainless steel magnetic pull down kitchen faucet is a perfect combination of a magnetic kitchen faucet and a flexible kitchen tap. 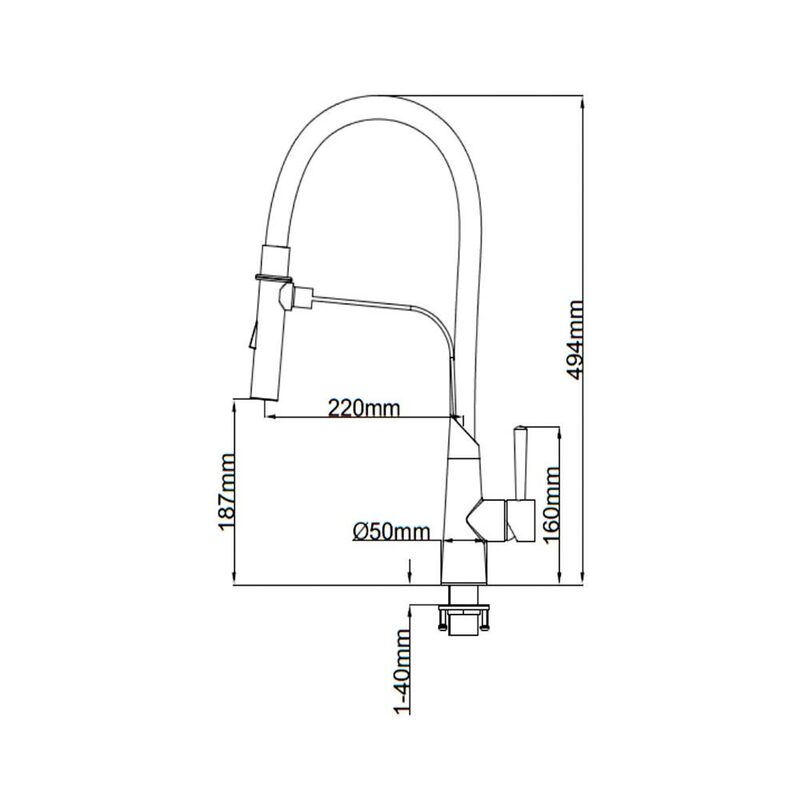 firstly, the black flexible solicon hose was designed with heavy duty double coil inner constructure which greatly ensure its shape overtime. 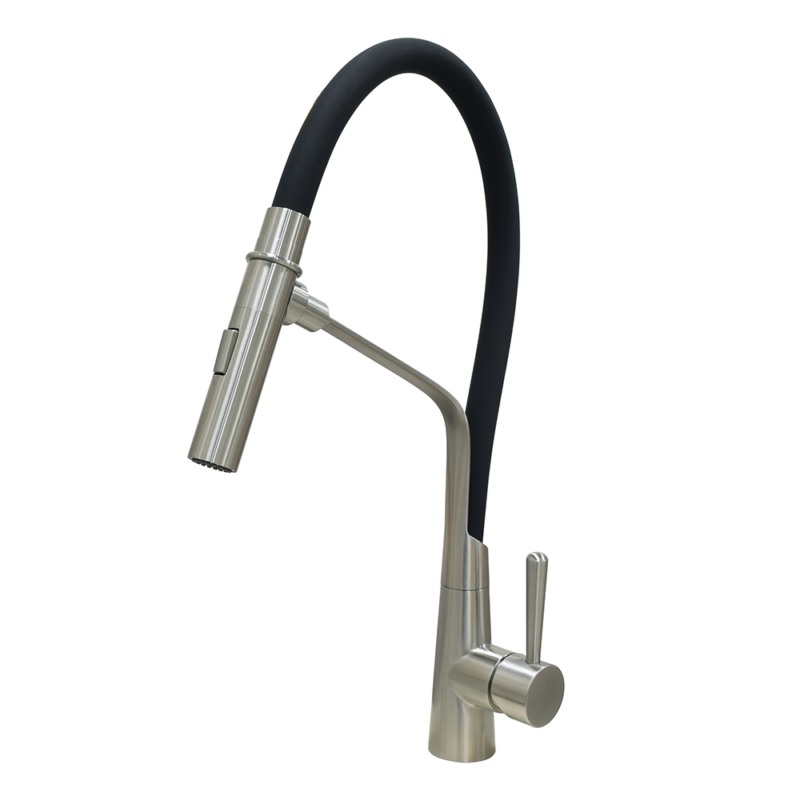 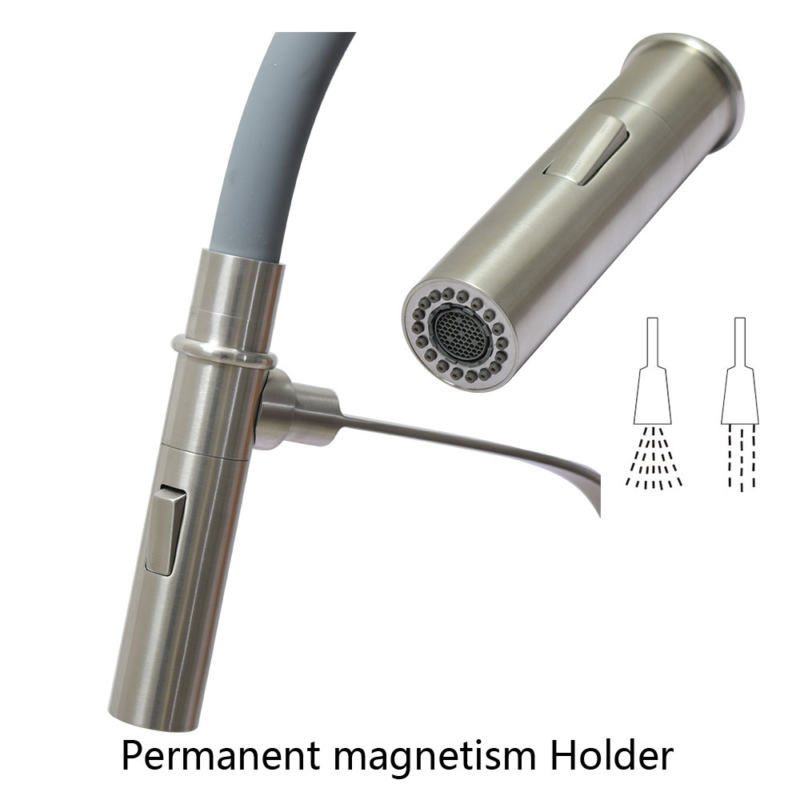 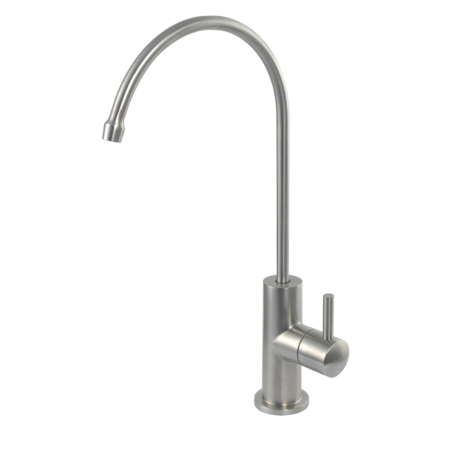 secondly, as a kitchen faucet with magnetic docking, the magnetic pull out spray can be back to its position easliy. 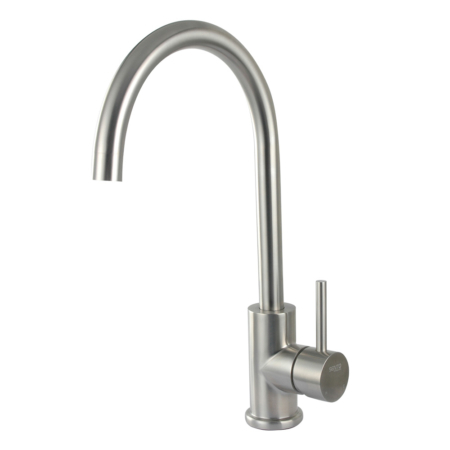 In general, it is not just a flexible kitchen mixer tap, it is also a black kitchen mixer tap,and a tap with pull down sprayer, what else you need? 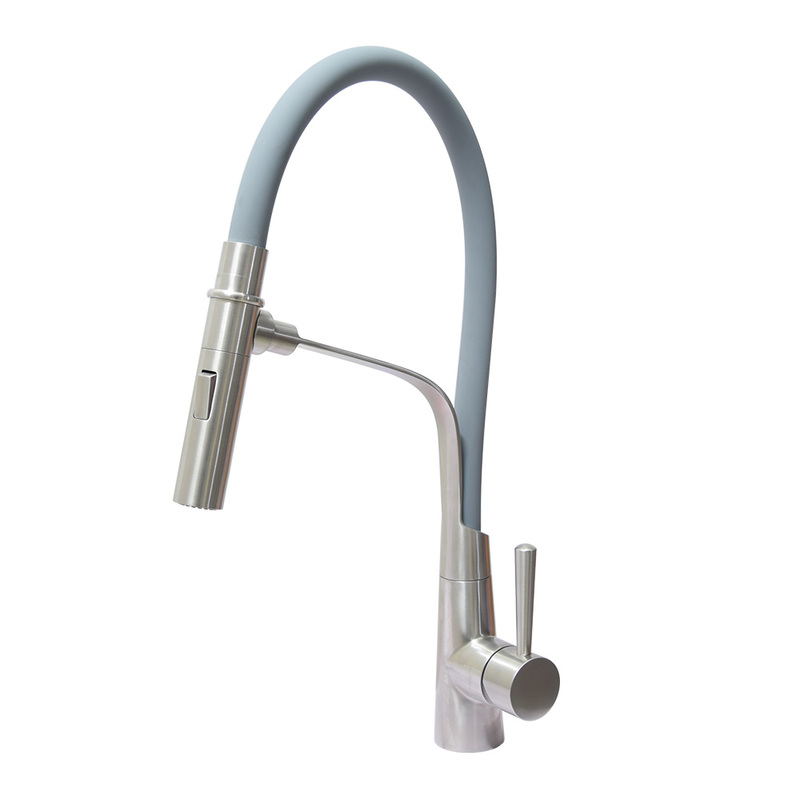 It has reason to be regarded as the best among all magnet kitchen mixer taps. This Flexible hose is available in 3 standard colors: black, grey, Coffe, If you like white or any other colors, we can OEM as per your request.